For that special lady on Mother's Day, we offer some potential pleasers. To some women, the kitchen represents drudgery, but they still love to eat. 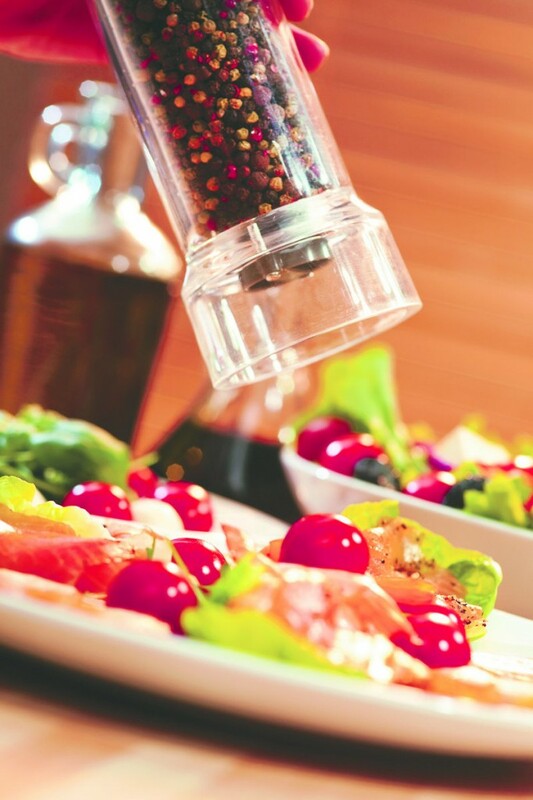 For others, it’s a creative outlet where they can spend hours working with fresh ingredients to design dishes that will wow their friends and family. Which category does your mom fall into? The Portland Farmers’ Market opened Saturday in Deering Oaks, so now there will be lots of fresh, local foods to look forward to in the coming months. 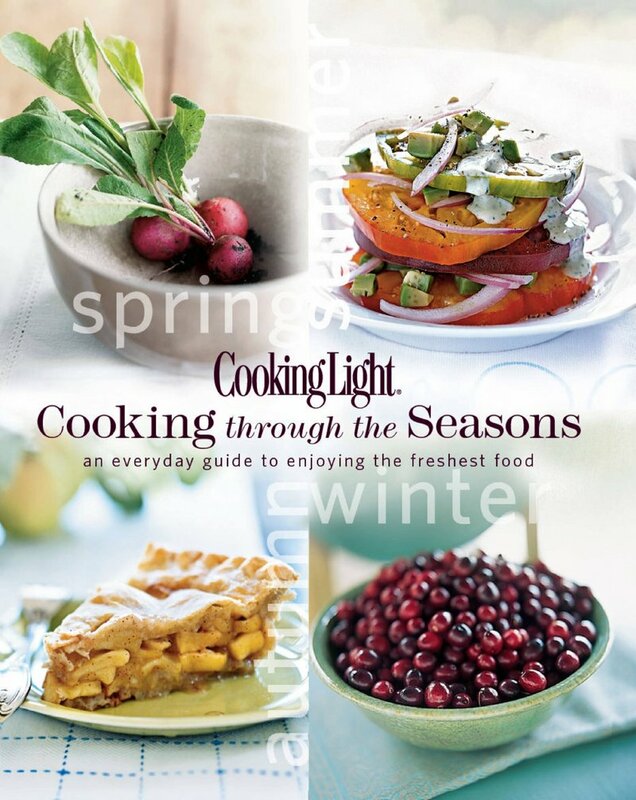 Talk about great timing: Cooking Light magazine has just published a beautiful new cookbook, “Cooking Through the Seasons” (Oxmoor House, $29.95) that is chock full of ideas for what you can do with fresh greens in May or apples in September. A lot of cookbooks cross my desk, but I simply can’t keep my hands off this one. The photography (there are more than 650 color photos) is gorgeous, and the 250-plus recipes are accessible and guaranteed to make you hungry just by looking at them. The recipes are mostly healthful too, although I doubt even the health conscious will turn away from the Meyer Lemon and Rosemary Brulee featured in the spring section. Yes, the cookbook is organized by season. It highlights fruits, vegetables and herbs you’ll find at your local farmers’ market throughout the growing season, but you’ll also learn that Hawaiian pineapple’s peak season is from March through July. And you’ll find tips on how to buy, store and use these different foods. The book also suggests “flavor companions” for each season — staples you should stock that will complement the foods of the season. It’s spring? Then you should always have some Dijon mustard, goat cheese and spring onions on hand. From this book, moms will know how to cut a mango, roast garlic, roll a jelly roll cake and make stove-top pudding. But mostly, they’ll get great recipes for dishes such as Cornmeal-Crusted Scallops with Mint Chimichurri, Leg of Lamb with Roasted Pear and Pine Nut Relish, Blackberry Limeade, Roasted Baby Spring Vegetables, Pepper-Crusted Beef Tenderloin with Kumquat Marmalade, and Banana-Rum-Coconut Cookies. I have only two caveats about this book. First, you’ll have to make occasional adjustments. For example, the book says strawberry season peaks in May, and it doesn’t even begin in Maine until mid-June. But that’s a minor issue you can ponder while you’re sitting on your porch in late June, sipping the Strawberry Bellini that’s featured in the book. Harder to forgive is the lobster roll recipe, which is a complete mess. It includes mayonnaise, Greek yogurt, celery, minced onion and Bibb lettuce. Who better to ask about gifts for food-loving moms than a few local chefs? 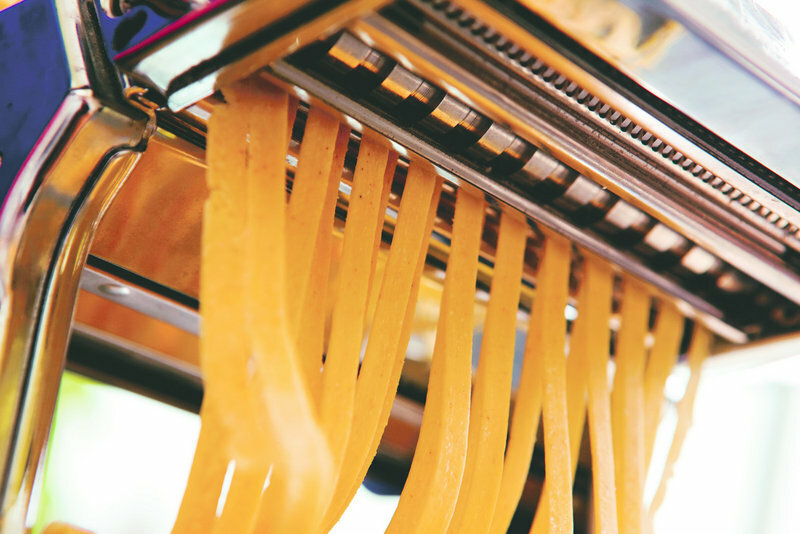 Chef Rick Hirsch of Damariscotta River Grill thinks that splurging on some high-end basics is the best way to pamper food-loving moms. 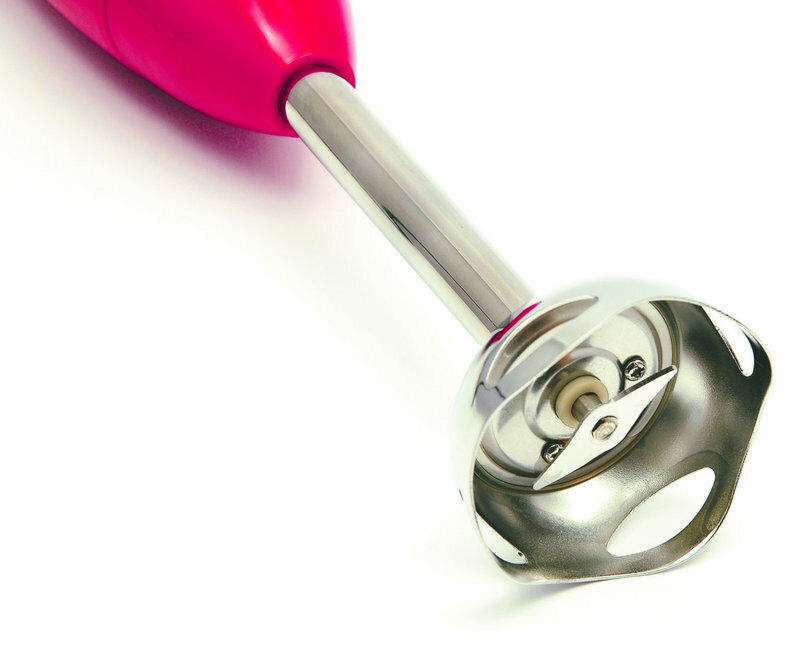 He suggests a nice copper sauce pan, an immersion blender — versatile for so many recipes from sauces to soups — and, for inspiration, a subscription to Bon Appetit. 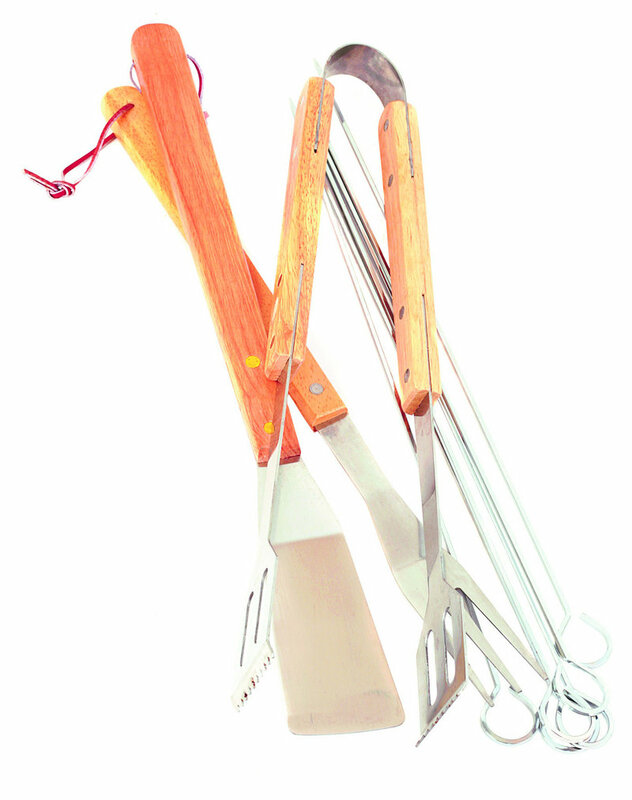 Melissa Bouchard, chef at DiMillo’s Floating Restaurant in Portland, says she would buy her mom a set of grill accessories. Steve Rogers, chef/owner of Mia’s at Pepperell Square in Saco, suggested a potato ricer for smoother mashed potatoes; a good-quality peppermill with a steel grinding mechanism (price and quality matter when it comes to peppermills, he says); a pasta roller for making pasta at home; and a chinois for straining stocks and sauces. 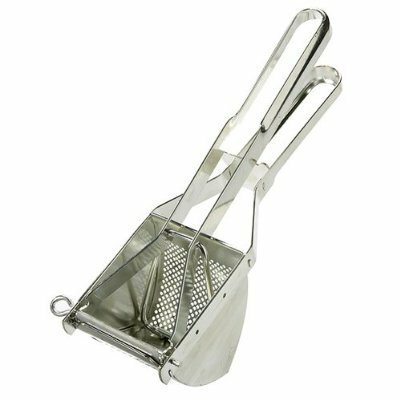 “The fine double mesh removes far more impurities than regular strainers,” he says. Chocolates may seem a bit cliche, but you have to admit we have some great chocolatiers in Maine who would love nothing better than to boost your mom’s endorphins with their rich creations. 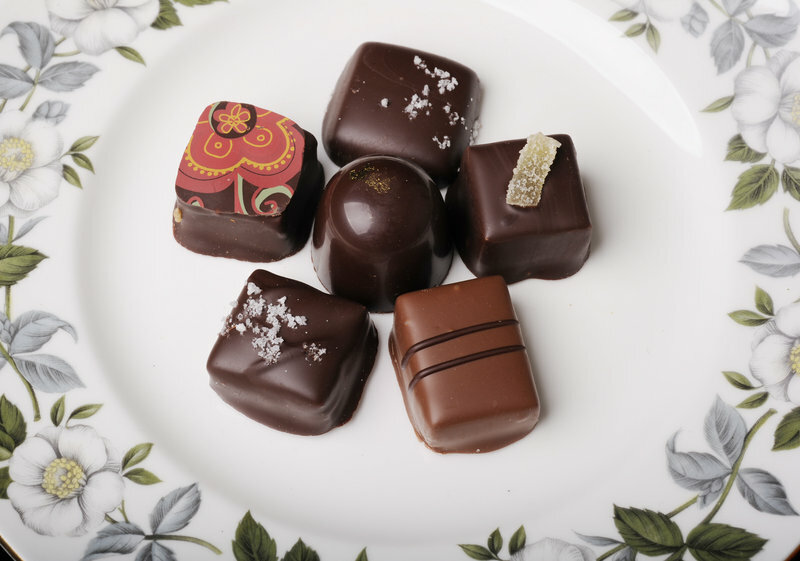 If you’re looking for something your mother may not have tried before, check out Black Dinah Chocolatiers, whose decadent chocolates are now being sold in Portland exclusively at LeRoux Kitchen on Commercial Street. Until now, they’ve only been available online or through a few midcoast-area stores. The wine-and-chocolate fest features several Maine chocolatiers, and is being held at Sweetgrass Farm Winery & Distillery, 347 Carroll Road, and Savage Oaks Vineyard and Winery, 174 Barrett Hill Road. At Sweetgrass Winery, there is a $2.50 charge for the tasting glass, which you get to keep. Mothers, however, will receive a free glass. Here’s a taste of what you will sample: At Sweetgrass Farm, Portland’s own Dean’s Sweets will be pairing its salt caramel dipped in dark chocolate with the winery’s Blueberry Smash, and its cinnamon truffles with apple brandy. At Savage Oakes, moms will be able to sample the winery’s dry Barn Red wine with espresso chocolates from Waldoboro-based Safe Harbor Confections. Come spring, a ros?ill be paired with raspberry chocolates. The Flagship Caramel is topped with Maine sea salt for that ever-so-popular sweet-and-salty flavor profile. The 0-20 Degrees Latitude Truffle is infused with locally roasted, organic coffee beans and flecked with gold. The Sea Turtle is a hand-cut caramel mixed with roasted cashews and Brazil nuts, covered in 61 percent Venezuelan chocolate. Chocolate Gingerbread has a dark chocolate truffle center mixed with warm spices and Barbados molasses, covered in Venezuelan chocolate. It’s topped with a small piece of crystallized ginger. The Varietal Truffle is made from estate-grown, organic Peruvian cocoa enrobed in bittersweet chocolate. It comes with a funky, colorful design on top. The chocolates are $2.50 each, but I’m sure your mother would point out that the price pales in comparison to the pain of childbirth.